The Hookah was kind enough to send us this tobacco for free to try it out and share our opinions. 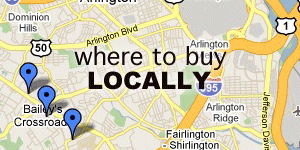 We always make every effort to review honestly regardless of what means were used to acquire the product. 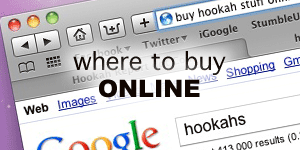 Hookahfina Tobacco is available directly from The Hookah for $15.50 in a 250g tin. Hookafina Citrus Mint has all the same qualities of other Hookafina tobaccos. It is a medium cut and is very wet and sticky, but not dripping like other brands. No large stems were found in the whole 250 gram jar we received and the stems that were found were small and packable. 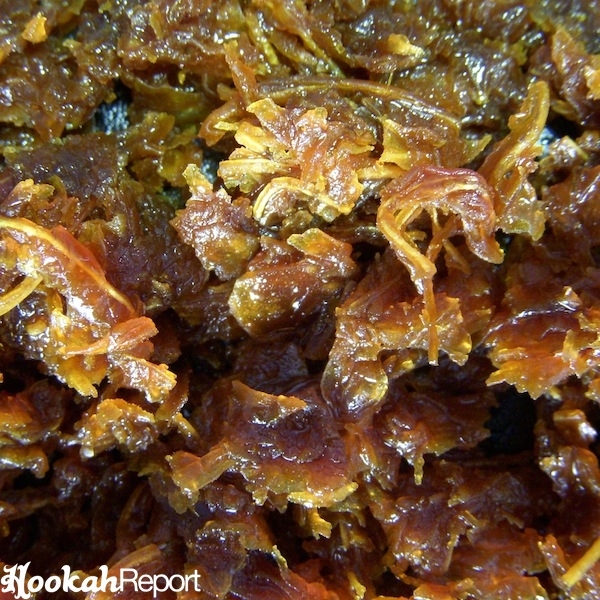 Hookafina Citrus Mint was smoked out of both a Tangiers Phunnel Bowl and a standard egyptian clay bowl on top of a Khalil Mamoon hookah. As with all Hookafina tobaccos, once coals were added to a packed bowl, the bowl started to smoke immediately and an amazing cooling went down my throat. The bowl lasted for a good hour and a half to two hours in both bowls using four coals placed two at a time on each side of the bowl. Being a washed tobacco, it produced to buzz whatsoever. The flavour is exactly as it states on the label, it is citrus (lemon) and mint. Unlike other lemon and mint flavours, the mint is not overpowering at all and there is a consistent lemon and mint flavour throughout the whole bowl. This flavour is more citrusy than other citrus mints I have tried and is not “lemonade” sweet. This tobacco is exactly what it says it is, citrusy and minty. There is no too much of both and the two flavours go perfectly together. The smell can be kind of misleading, as you can smell the mint more than the lemon, but the flavour is a perfect match. The people who do not enjoy lemon or lime flavours will obviously not enjoy this flavour. This warning also goes to people who do not enjoy the flavour of mint or the mint cooling feeling at the back of their throats. 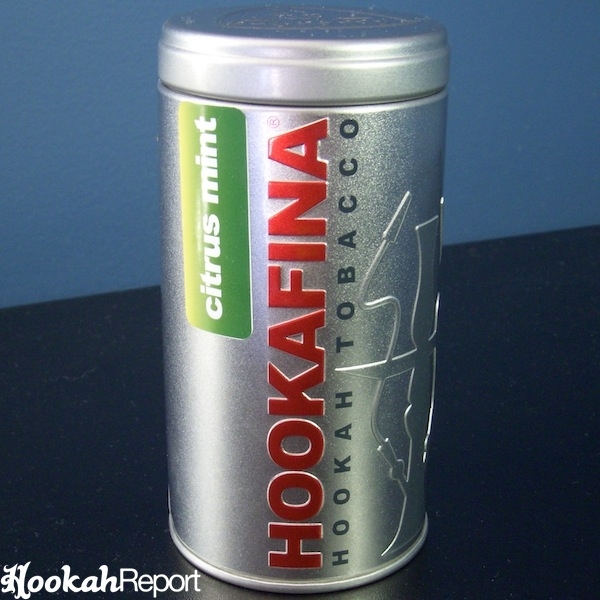 To the people who do enjoy lemons and mint, Hookafina Citrus Mint does not have one flavour that dominates the other and is helpful to those who hate mixing their shisha.